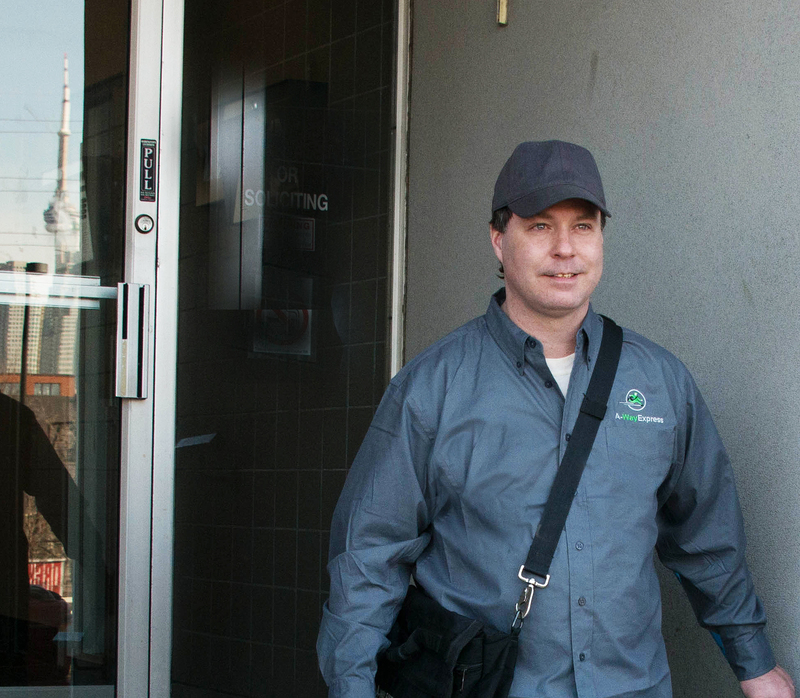 A-Way is a courier company that provides employment for Torontonians with lived experience of mental health issues. Crosslinx employees use A-Way to send materials to different sites and offices. A-Way offers same-day delivery to any location in Toronto. Priding themselves on being “reliable, prompt and courteous,” A-Way is changing how business is done in Toronto. In addition to their work in employing a persistently underemployed demographic, A-Way boasts a zero-carbon footprint, as they use transit rather than personal vehicles for their deliveries. A-Way employs locally and provides services to staff such as social support networks and an employment transitioning program. By working with organizations like A-Way, we’re not just buying a service, we’re making a positive impact on the city. On their 30th anniversary, A-Way is stronger than ever, changing attitudes and perceptions of Torontonians with every delivery they make. If you ever have a chance to choose a courier in Toronto, consider A-Way Express. To learn more about A-Way or to get in contact with them, visit their website.